Rugs come in contact with a lot of dirt and dust over their lifetime. Regular vacuuming is a major help in keeping a rug clean, but over time particles naturally settle into the fibers and get trapped in the rug. Even though your rug looks clean, it could still be full of dust, dirt and potential allergens that can shorten the life of your rug. To protect you investment, We recommend that you have your rug cleaned by our professionals once every 18-24 months. we will treat your rug with the utmost care. 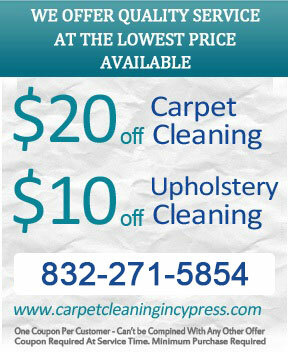 We offer two choices for getting your rug cleaned. An in-home cleaning is a cost-effective option that we recommend for synthetic area rugs in particular. 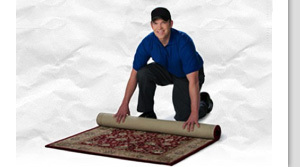 We will come to your home and clean the rug there, and most rugs will dry in just a few hours. For wool or oriental rugs, however, this will fill your home with the "wet wool" smell. If you have a wool rug, oriental rug or want a superior clean, we can pick up your rug, clean it and return it. 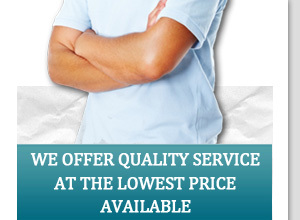 We will handle it carefully and gently, returning it better and much cleaner than before. If you aren’t satisfied with the results, you don’t pay until you are.